Posted by Equestrian Australia on 31/03/2016. 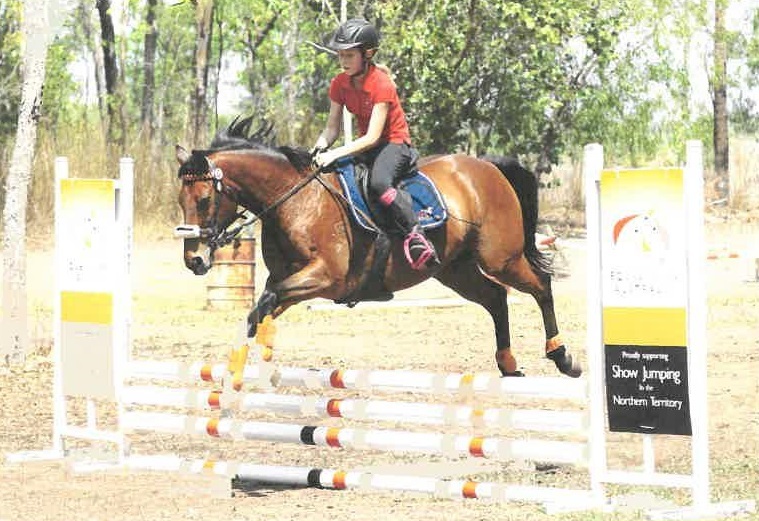 Darwin Show Jumping Club received $2000 to upgrade their equipment. Outgoing President, Monica Jack said their newly purchased show jumping poles enables their club to support their committee members and volunteers who work endlessly to put on shows and keep the sport of Show Jumping at its peak in the NT. The Club was also very pleased to be able to donate their old poles and equipment to their members and the local Pony Clubs after receiving their upgrade.